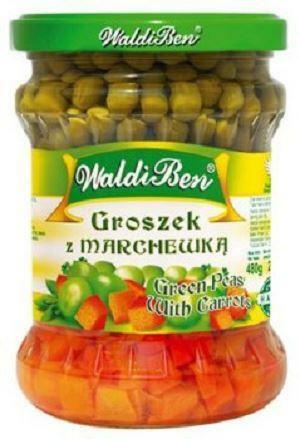 WALDIBEN, Legume in otet, canned vegetables in vinegar, pickled beets, pe EUROPAGES. 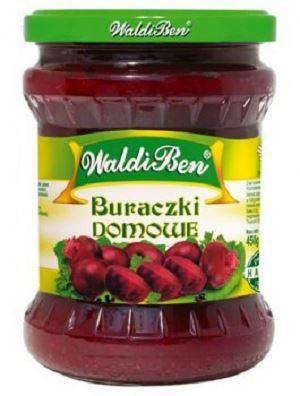 Our philosophy from the very beginning has been to manufacture fruit and vegetable preserves of the highest quality and finest flavours. With the premium standard, timely deliveries to customers and competitive prices the demand for our products on the domestic and foreign markets is increasing. The GOST Certificate allows us to cooperate with the western market. 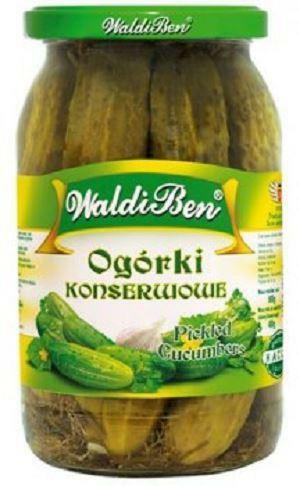 The basic products of WaldiBen Fruit and Vegetable Processing Plant include: prepared horseradish, mayonnaise, fresh-packed pickles.